Your privacy is important to GLOTECH. 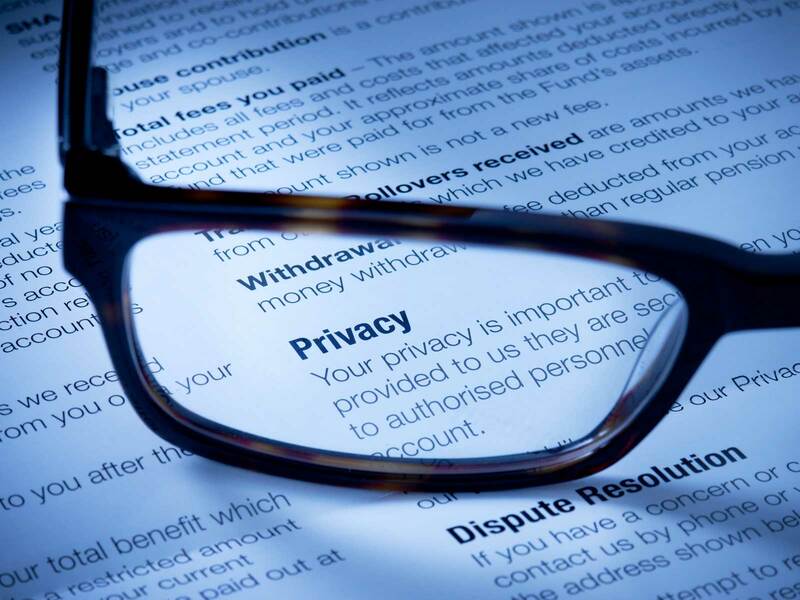 This privacy statement provides information about the personal information that GLOTECH collects, and the ways in which GLOTECH uses that personal information. GLOTECH are the sole owners of the information collected on this site. GLOTECH only has access to/collect information that you voluntarily give us via email or other direct contact from you. We will not sell or rent this information to anyone. GLOTECH will use your information to respond to you, regarding the reason you contacted us. GLOTECH will not share your information with any third party outside of our organization, other than as necessary to fulfill your request, e.g. to ship an order. GLOTECH will take reasonable technical and organisational precautions to prevent the loss, misuse or alteration of your personal information.GLOTECH will store all the personal information you provide on its secure servers. This website contains links to other websites.GLOTECH is not responsible for the privacy policies or practices of any third party.